A DELICIOUS WAY TO GET THROUGH THE DAY! 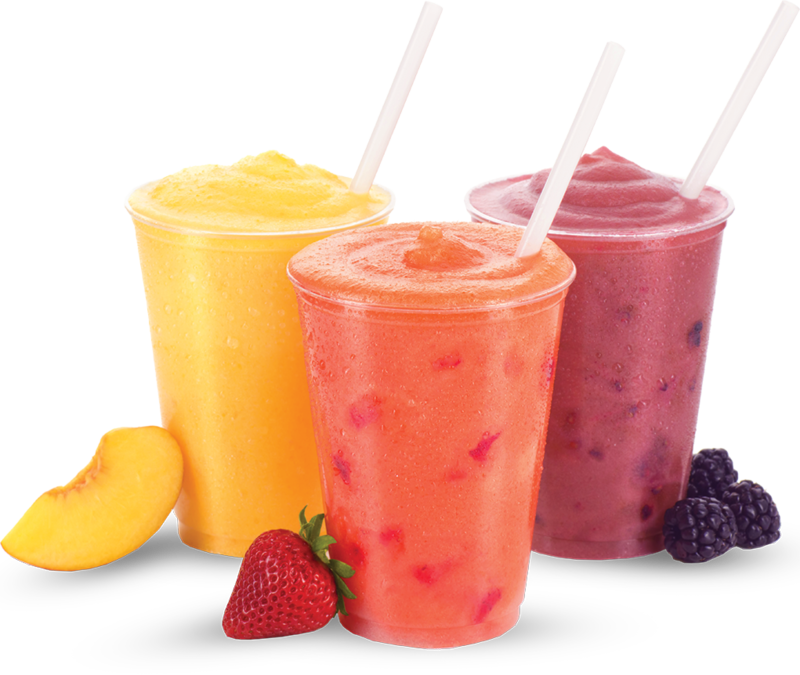 PROTINI BAR offers a balanced approach to creating our delicious shakes, smoothies and signature bowls. We combine organic superfood fruits and vegetables with arguably the best plant-based protein on the planet to bring you Protein Shakes and Fruit Smoothies that pack a flavorful punch. With healthy fat and slow digesting natural carbohydrates, we have succeeded in redefining the standard of a healthy drink. PROTINI BAR IS…..OH SO GOOD! Our PROTEIN SHAKES are a delicious replacement for any meal. Rather than skipping meals or failing to maximize your workout, substitute with one of our super-flavorful shakes or smoothies to stay refueled. SIMPLY A BETTER OPTION FOR YOUR ACTIVE LIFESTYLE! Aging is inevitable. Sadly. And there are many variables involved in how long you live. But you can also add years to your life by making smarter food choices. Brain health is vitally important in this fast-paced world we live in where things are coming at us from every direction. The ingredients in this smoothie recipe all play a role in improving your mental clarity, memory, and overall brain function. Days are shorter, to-do lists are longer, and there seems to be a tray of baked goods around every corner. Boost your energy with Protini’s Energy Boosters. You pounded the pavement, held your poses, pedaled up that last hill, and lunged until you felt the burn. Now, it’s time to refuel. 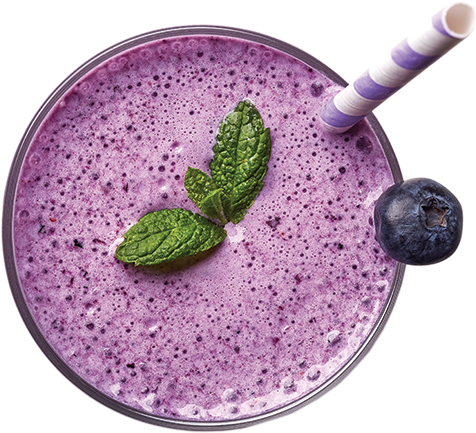 Our Protein shakes, smoothies and bowls redefine the standard of healthy treats. We use the highest quality whey protein formulated at cold temperatures for optimal absorption. You won’t find any processed fruit juices or sugary syrups at the Protini Bar. The sugar found in our shakes, smoothies and bowls come from naturally occurring sucralose in fresh fruit and milks which are easily converted to energy by the body.